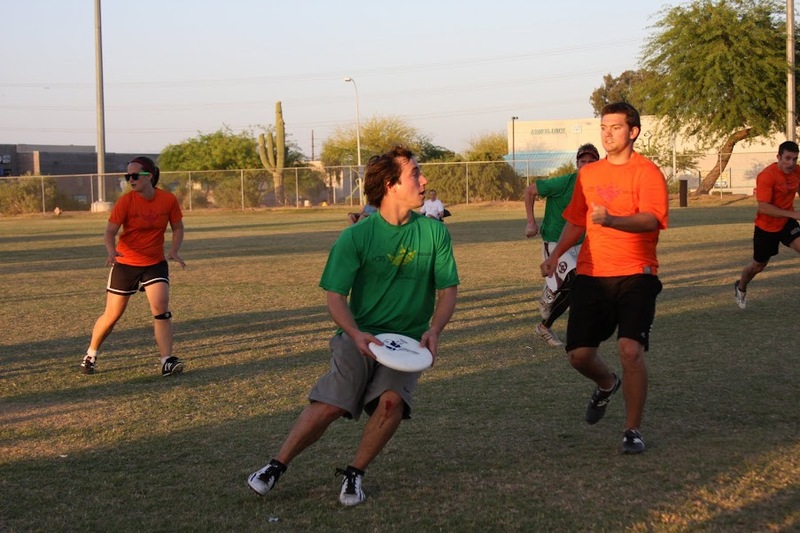 Congratulations to The Disc is Mayan, Spring 2012 League Champions! Game one of pool play was played during the week on April 23rd & 25th at Diablo. The remaining two games of of pool play, semis and finals were played on Saturday, April 28th at Benedict, 2pm-10pm. All teams will played a minimum of 2 games on Saturday with a cookout party during semifinal and final rounds. Pool Round 1 will take place at regular M/W game times during the week of April 23rd. Note: DO NOT jump the fences/walls north of the fields to retrieve discs. Retrieval of the disc must be done by knocking on the front door of the appropriate residence and obtaining permission from the property owner. 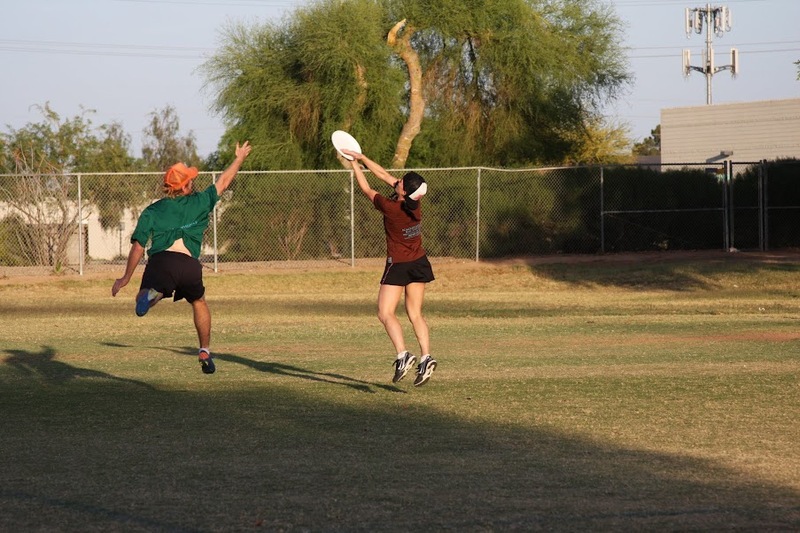 The penalty for an INDIVIDUAL getting caught going over the fence will be loss of all reservations FOR THE USER GROUP on any City of Tempe soccer fields.